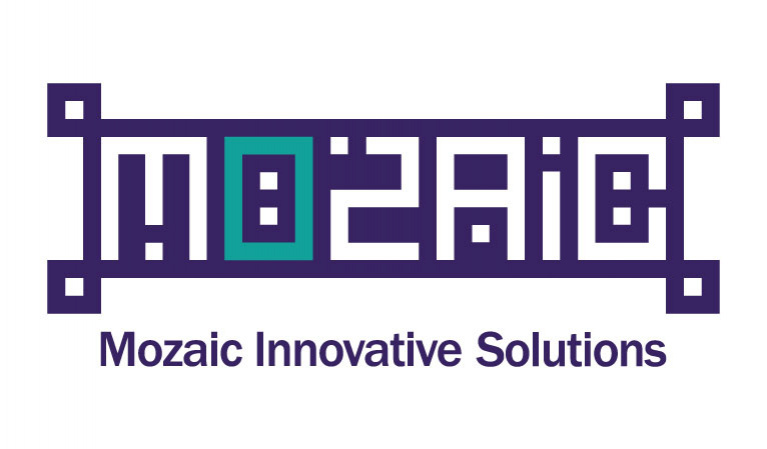 Loyalty Plus is the main product of Mozaic Innovative Solutions that provides retailers with complete loyalty and customer engagement system with a branded mobile application as customer interface. Your customers will register in the application to enroll in the program, and start collect points every time they visit your shop and buy something. We build the CRM from registration information and log customer activities and lifetime value accordingly. Through the points and rewards, loyal customers will come back and their check value will increase with time. You can communicate directly with the customer segment you need through push notification, and send them offers and promotions with one click. Customers can rate the service after every purchase, and give feedback about your employee’s performance and attitude.